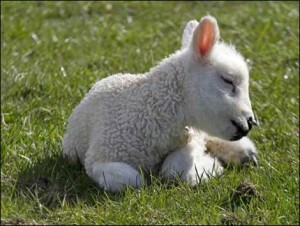 Triumph of the Lamb | GetAlongWithGod.comGetAlongWithGod | A blog about discovering a God worth knowing. We’re back! “The Triumph of the Lamb” conference in Atlanta was truly amazing and we’re still trying to take in all that the Holy Spirit poured out on us. We’ll each have a more personal response in the coming weeks, but we wanted to give at least an overview of what turned out to be a life-altering weekend. 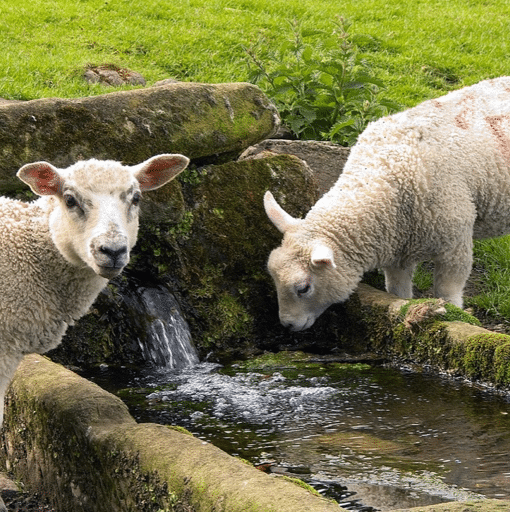 Martha and John shared stories of tending a flock of sheep and we all were treated to an in-depth look at what God means when He calls us sheep. 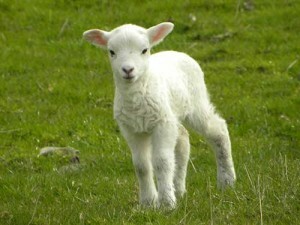 We also learned some beautiful and heart-breaking truth about lambs that shed Light on the nature of the Lamb of God. 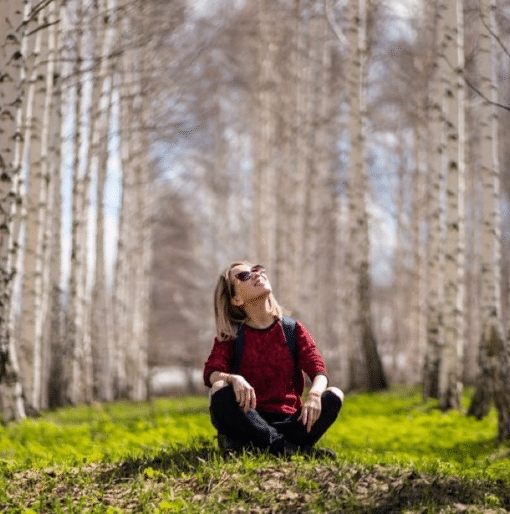 The Spirit moved seamlessly and naturally between heavenly experiences that words cannot capture and the earthy, practical life that makes such experiences possible. Martha opened the doors to her heart and her walk and revealed some of the most personal encounters she’s had with the Lord Himself and the lost sheep He’s called her to. 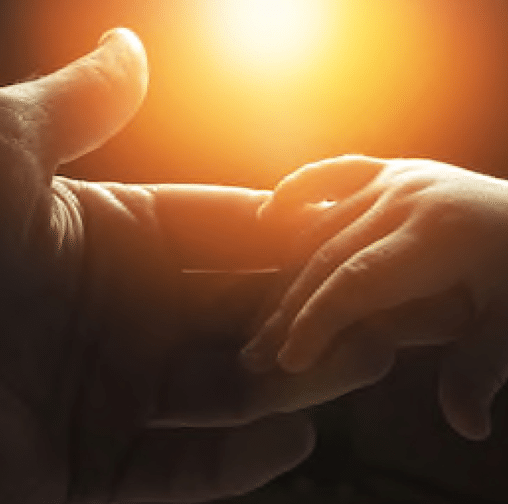 It was piercing and challenging and humbling, but most of all it evoked spiritual hunger. To know the Lamb of God like that! We glimpsed the pleasure of God that is poured out on those who follow the Lamb, who LOVE the Lamb, and it was irresistible. We saw with new eyes the life of Lamb followers, and we heard with new ears both the dangers and the eternal gifts that await those who answer the call. It was a wake-up call and a wooing at the same time! We can’t wait for the messages to be edited because we could only take in a spoonful and the Holy Spirit was pouring like a fountain. A few dozen repeats are needed just to begin drinking. We also noticed that the people who came to this conference were a big part of what the Spirit was able to give. There was light on countenances, excitement in voices, and a focused anticipation from the start. The very atmosphere was different! We didn’t just receive a revelation of the Lamb; we experienced the ease of that impartation with markedly less resistance. We were all there for the Lord. 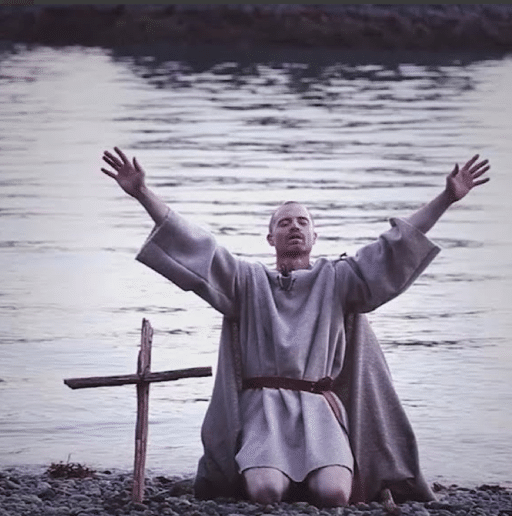 We were there for what He wanted to say to us, to give to us, to show us about the Lamb. And that made all the difference in our ability to fellowship very naturally with each other, even when we were total strangers. 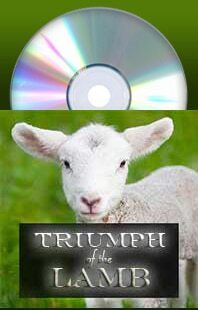 “The Triumph of the Lamb” was a gift on every level, and we can’t recommend highly enough getting the series. The Holy Spirit doesn’t remove His anointing from the messages even though they’re recordings and not live. It’s different, but no less powerful. Thank you to all who prayed and encouraged and blessed us over the weekend and in the days of preparation prior! That prayer was palpable and powerful and you were truly with us in spirit even if you were unable to be there in person. We’re grateful and we love you! 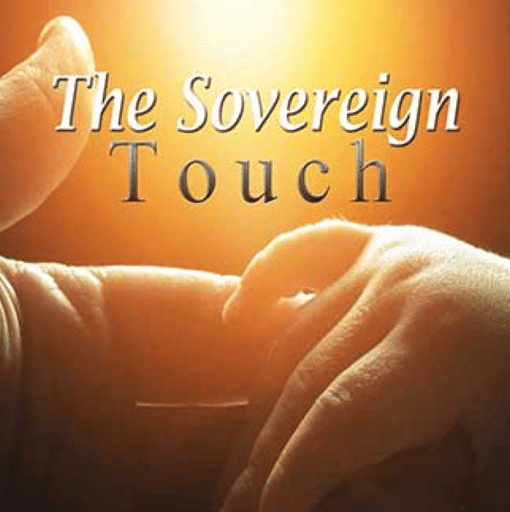 Much joy…Worthy is the Lamb! We were all so thankful for the Shulamite prayers, preparation and blessings of Martha’s lambness.